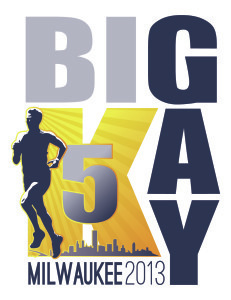 Welcome to the 2nd Annual Big Gay 5K! 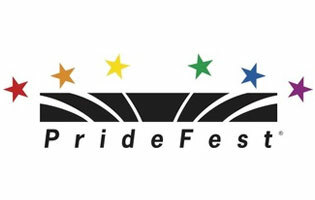 This year’s run/walk will take place on Thursday, June 6, 2013 @ 6:30pm and will have a special celebration and awards ceremony inside the PrideFest grounds! All runners and walkers will even receive a complementary ticket to PrideFest to use on Friday, Saturday, or Sunday brought to you by the PrideFest Health & Wellness area!